Peter Lynn is a name that has been in kiting since forever! Well known for great quality kites and innovative designs you can be sure of a well made well designed product with Peter Lynn. 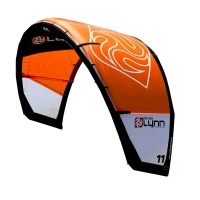 Want to use a bar with your 4 Line power kite? 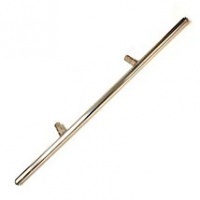 The Peter Lynn 4 Line control bar is perfect, ideal for almost all modern 4 line kites fits sizes from 2m - 6m. 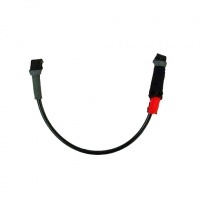 If you have managed to bend your back axle from jumps or riding etc then grab a new one! The Peter Lynn back axles are different for each buggy model so double check. Big air, big hangtime, incredible freeride and race ability, high aspect and highly likely to blow your mind. Performance at it's finest, we give you the Peter Lynn Fury! 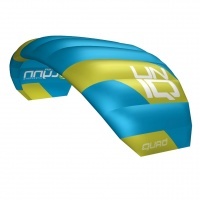 The Impulse by Peter Lynn is an ideal 3 line kitesurf trainer kite on a bar. Simple relaunch and ground handling and good performance make it perfect to learn and have fun. 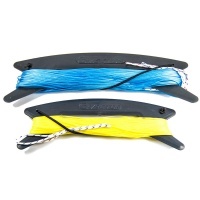 These are the standard kite killers for Peter Lynn powerkites but will fit pretty much any other brand of 4 line kite or handles. 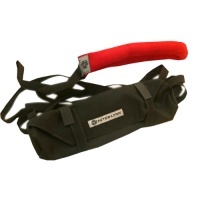 With comfortable padded wrist straps and stretchy cords. 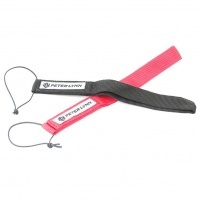 This is the Peter Lynn Navigator Bar to suit all Twinskin or Tube Kites for kitesurfing. 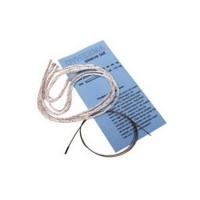 Comes with lines and leash in package. The Plastic sand stake is must for using 4 line power kites on the beach. 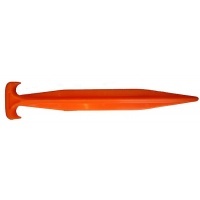 Standard pegs just never hold in sand so this fat peg is perfect to tuck in side of kite bag. 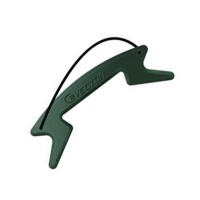 A Peter Lynn Quick Release Harness Line for fixed bridled kite bars. With a huge wind range and the ability to water re-launch, the Skim is the perfect choice for anyone looking to train up their skills before learning to kitesurf or maybe even just to have fun! 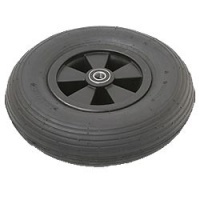 Standard Kite buggy barrow wheel. These will fit many other buggies not just the peter lynn. They come standard on the ST and XR kite buggies, just check your bearings size. 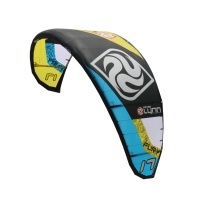 The Peter Lynn Twister is an intermediate kite aimed at boarding and jumping. 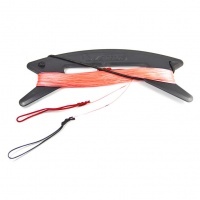 High aspect fast flying and loads of raw power and lift want to get airbourne then the Twister is a great choice. 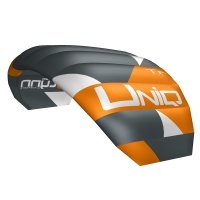 One of the first of it's generation and possibly the flagship for powerkites to come; the Uniq is a single skin, quad line powerkite harbouring an incredible wind range and ease of use! 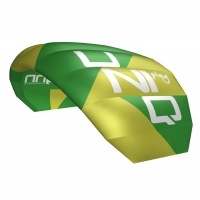 A revolutionary new way of learning to kite; the Peter Lynn Uniq Single Skin Trainer Kite is the perfect choice for anyone looking to progress their kite flying skills! 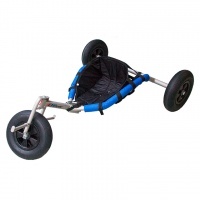 It's a long walk over the dunes or the beach to the kite area and it's a pain to carry a buggy so keep this stowed on the back axle and make it easy to tow the buggy along! Peter Lynn Extra wide Wheels are half way between a barrow wheel and bigfoot. 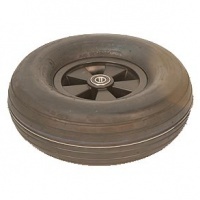 Give more float and grip to your buggy, these will fit many other brands just check bearing size. Escape reality and the constraint of what you first thought possible. The Peter Lynn Escape is your next stop for defying the laws of physics and breaking the progression curve! 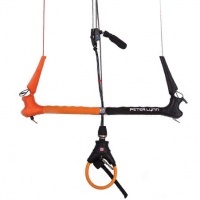 These are the premium four line handles for power kites from Peter Lynn. 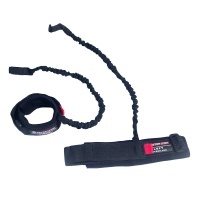 Super strong with strop and with extra padding around the power lines these are super comfortable handles. 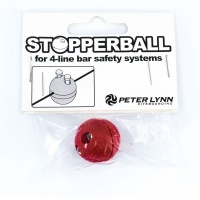 This is a replacment Stopper Ball to go onto line 3 on a kite surfing bar set to stop the bar shooting too far up the line when the safety is deployed. Comes with Stainless Screws.